One of my goals behind the decision to write a blog was to relax a bit, to be relieved of the stress of a period where all I am doing all day is work... but in a period of such frentic activity it is very easy to just end up commenting what you are working on. 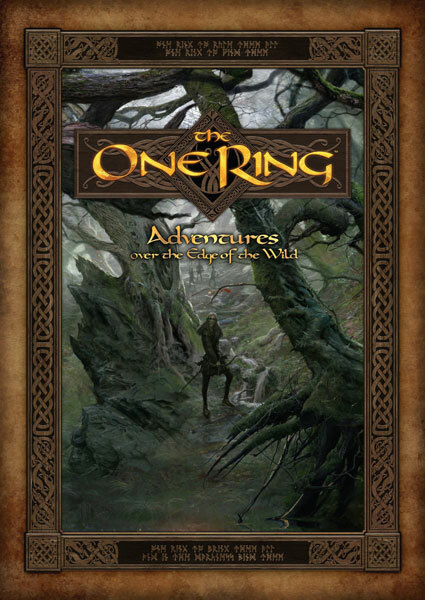 For example, one of the my more time-consuming current endeavours is following the Italian edition of The One Ring rpg, due out by the end of October. So, here is a link to a .pdf for my revised version of the character sheet. 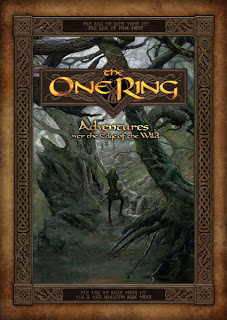 I'll post a link at Cubicle 7 forums too, so if anyone has any suggestions I'll be happy to read about those there. At the end of last August I finally took some days off, and once again headed for Puglia. It's my wife Beatrice's home region, so over time it has become a second home for me too (me and my wife Beatrice go back a long while together now...). It felt like I had my last holiday ages before (and it probably WAS ages before...) so we decided to do something we never did before, maybe also to show off a bit with our daughter Anita. For starters, we booked a suite in a very nice (and usually expensive, we got it from booking.com) hotel in Lecce called Torre del Parco. Needless to say, when I finally rose the next morning I didn't feel exactly that my money was well spent in the castle suite! Anita was as lovely as ever, but it took a while for me to dispel the scary images from my mind. I even spent some time considering to inquire about any possible hauntings in the hotel, but then concluded that it wasn't probably something the hotel staff might have been interested in discussing. I certainly didn't feel like talking about it at length yet. Writing about it now revived something of the thrill I felt (nothing even nearly pleasant...) but I felt it was worth recording somewhere! So here I am, talking (writing) to myself... a weak attempt at organising my work and time spent on the web. Will the effort needed to keep a blog reinforce my working output? We'll see... but I felt I had to try, I spend already so much time writing imaginary blogs in my head that I might as well write a real one. Will anyone read it? For the moment, that's not really the point. So. Let it begin. Press the orange button.